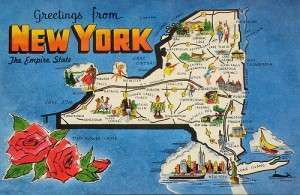 News that the Senate version of New York State’s proposed budget for the 2017-18 fiscal year emerged earlier this week with much hoopla in the US poker world. Proof positive, according to the most optimistic of outlets, that 2017 is absolutely and for sure the year that New York officially legalizes and regulates online poker. 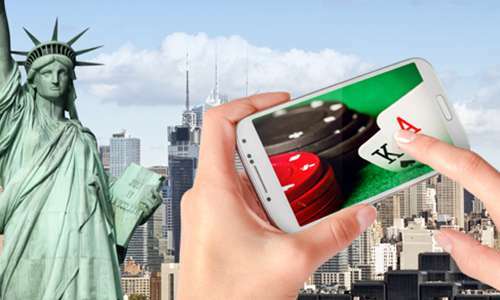 A more accurate depiction of recent budgetary events in New York is that online poker again being included in the state’s fiscal plans is a positive development of sorts, but more of a mandated function and not exactly news. It’s more an instance of an SNW story getting plenty of play; SNW equals “slow news week” for happenings ’round yon poker world. It turns out that online poker has been included in the 2017-18 fiscal year budget for New York’s Senate for quite some time, since January 23rd, 2017, to be exact. That’s when the most recently amended version of the Senate version of the budget bill — S2009B — was sent off to that body’s Finance Committee, where it still resides. And what’s in there, regarding legalization of online poker in New York, is just a copy-and-paste of the raw text of John Bonacic’s S3898 bill, which easily cleared its initial committee vote by a 53-5 tally a couple of weeks back. Within the Senate version of New York State’s planned budget, the S3898 text exists as “Part FFFF” in a long series of proposed budget amendments, hanging down around Page 175 or so of a 186-page, densely-packed document. That’s unfortunately a relative indication of the unimportance online poker legalization has within New York’s legislative halls. Importance ain’t everything, however; it’s a friendly climate, being a non-election year, and New York is probably 50-50 or better to approve online poker this year. 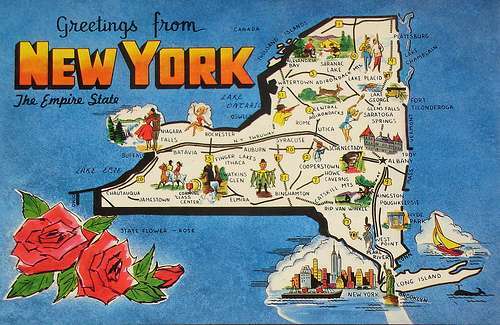 Written more starkly, all this New York budget news isn’t really news as all. The matching version of the online-poker bill’s text, which was recently re-submitted by NY Assemblyman Gary Pretlow, has yet to be included in the Assembly’s corresponding budget bill. Maybe it will be, at some point. Maybe it won’t. And it doesn’t really matter for now. The text will likely automatically be pasted into that Assembly version of the budget (A3009, if you’re counting), if New York’s Assembly indeed is on board with the proposals as championed by Bonacic and Pretlow. An indication of that will be if Pretlow’s Assembly version passes an initial committe vote, for which it has yet to be scheduled. Regarding those fiscal details, the mere presence or absence of them from either of the budget bills isn’t anything to worry about. The text in these budgets always gets pasted in after the general details have been hammered out, not the other way around. So, with a nod to the SNW flavor of the story, we’ll just slide New York’s 2017 consideration of of online-poker legalization back into the “In” basket, waiting just a little while longer for true developments.